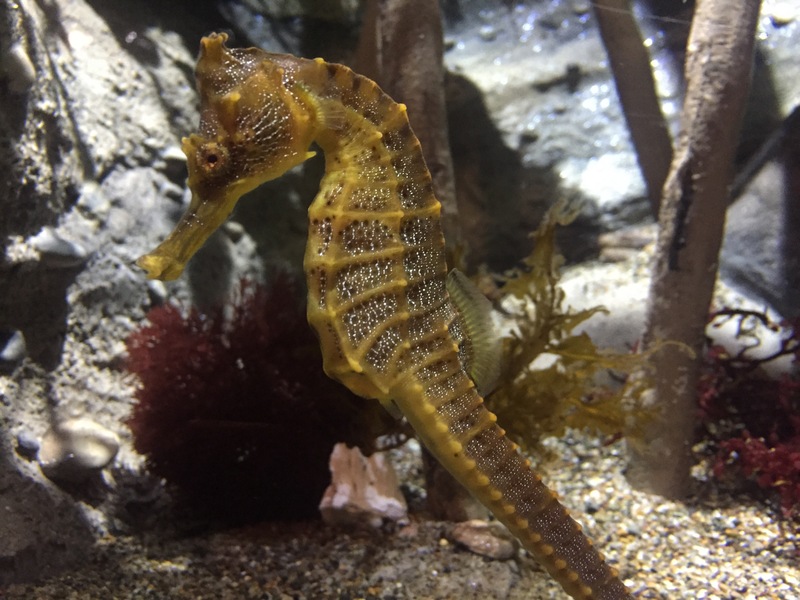 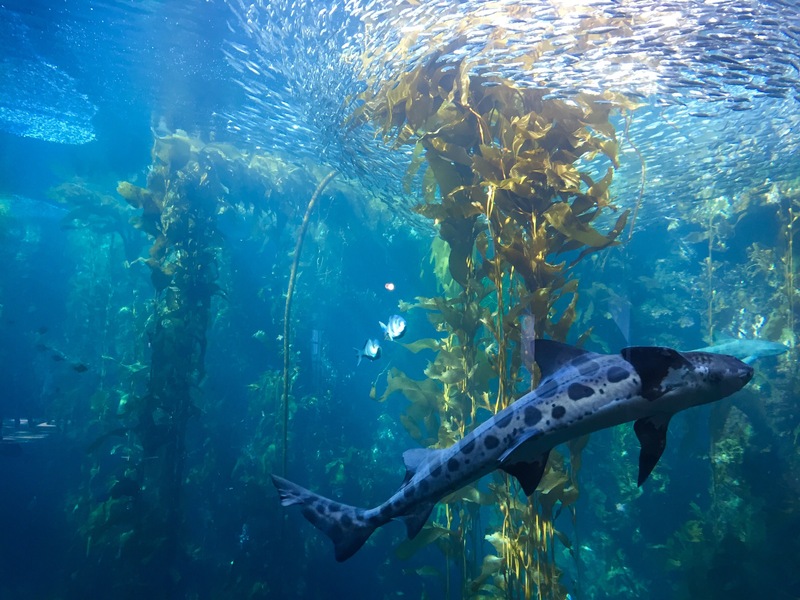 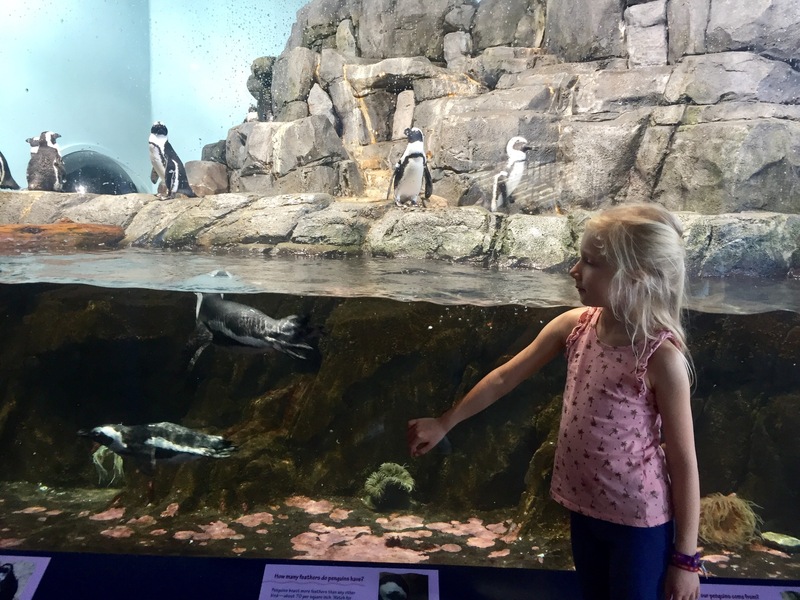 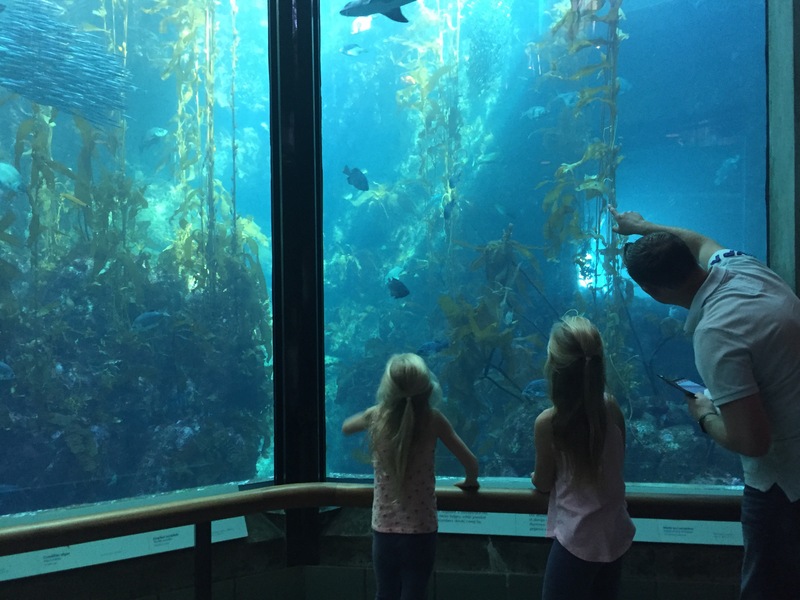 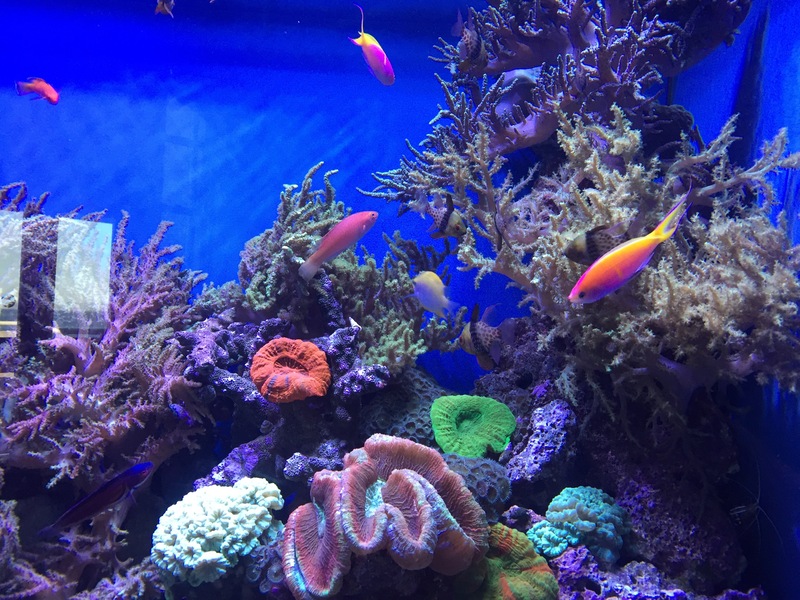 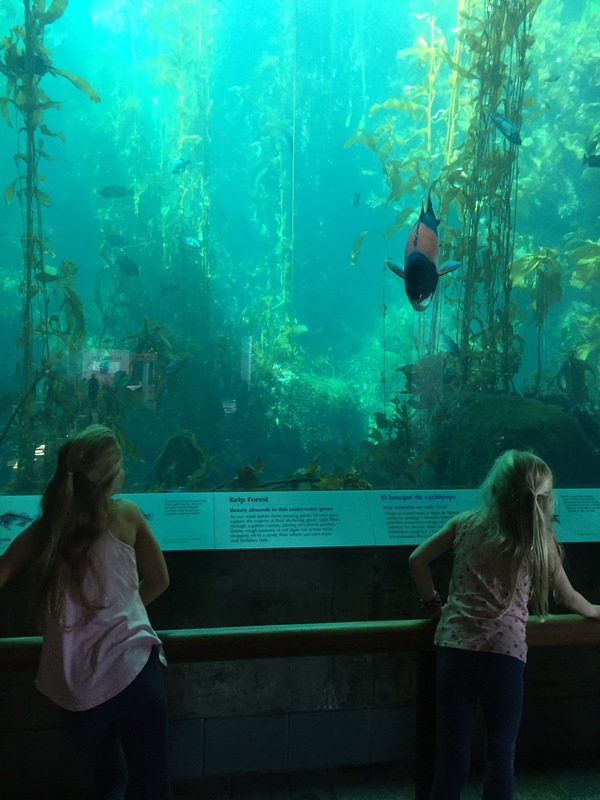 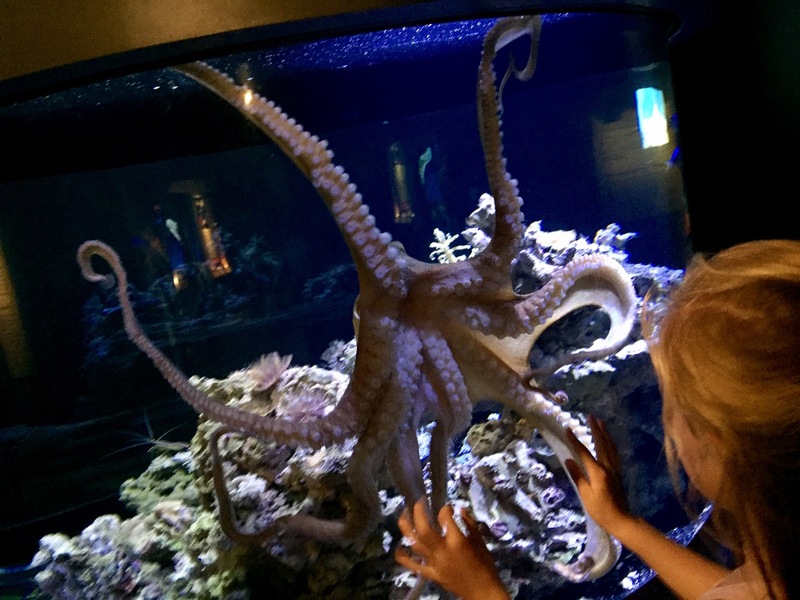 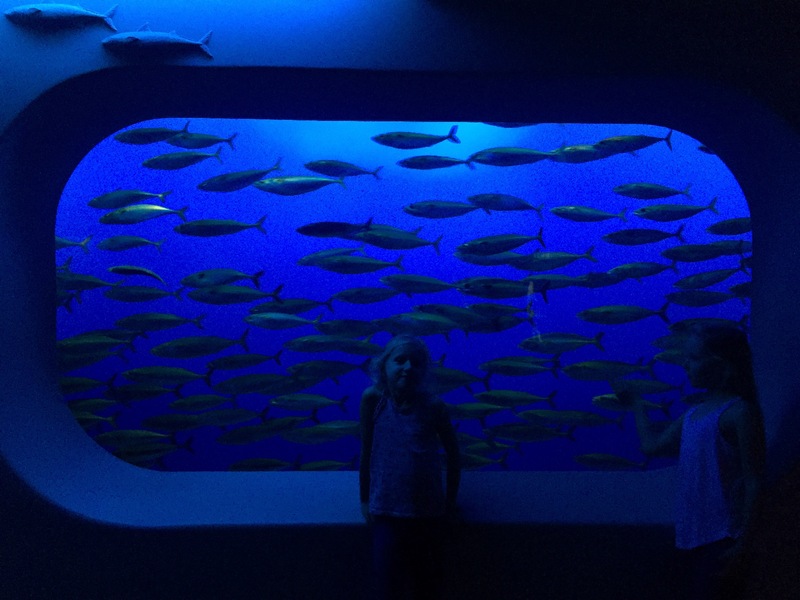 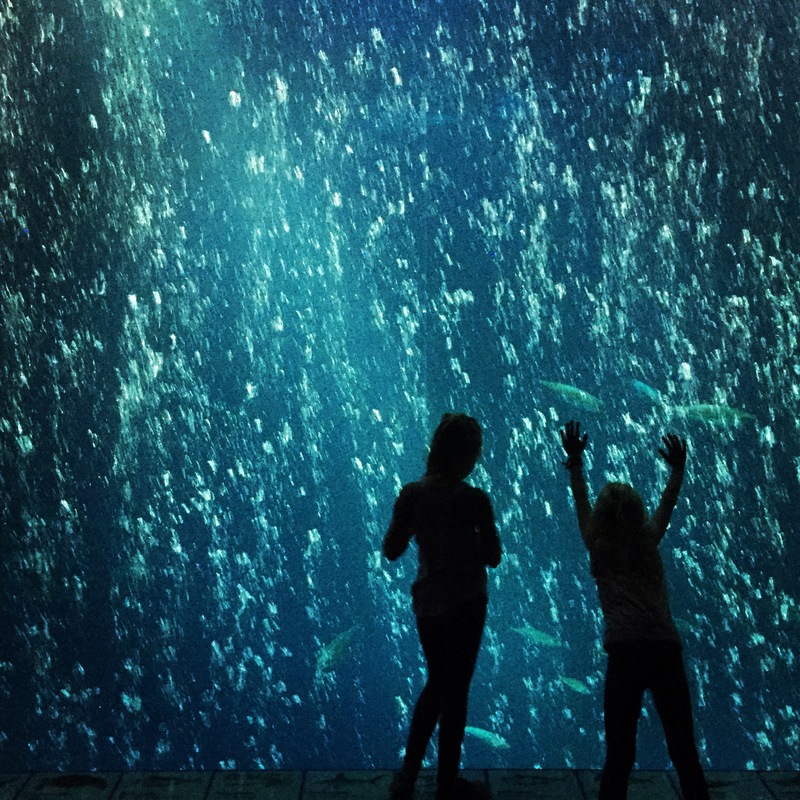 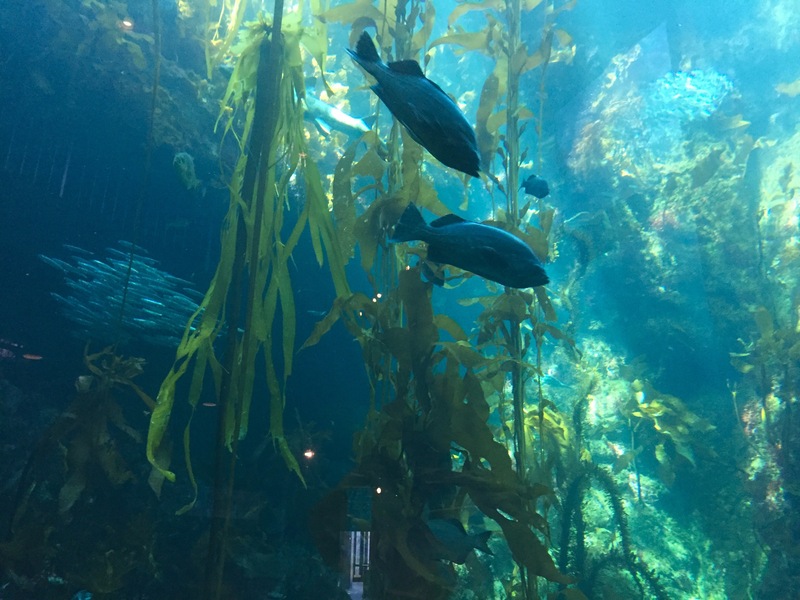 We came to Monterey with a purpose and headed straight to the highly recommended aquarium! 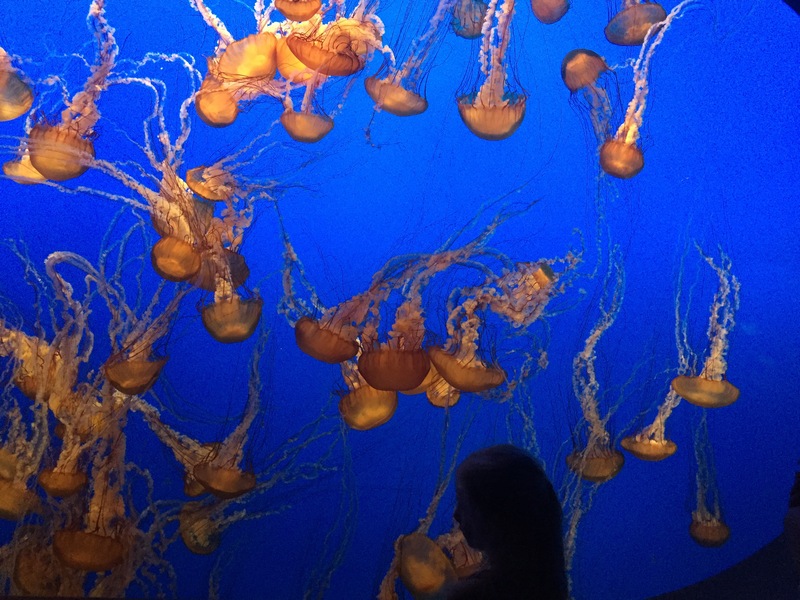 Such a fantastic place, amazing viewing areas, lots of areas to get touchy feely! 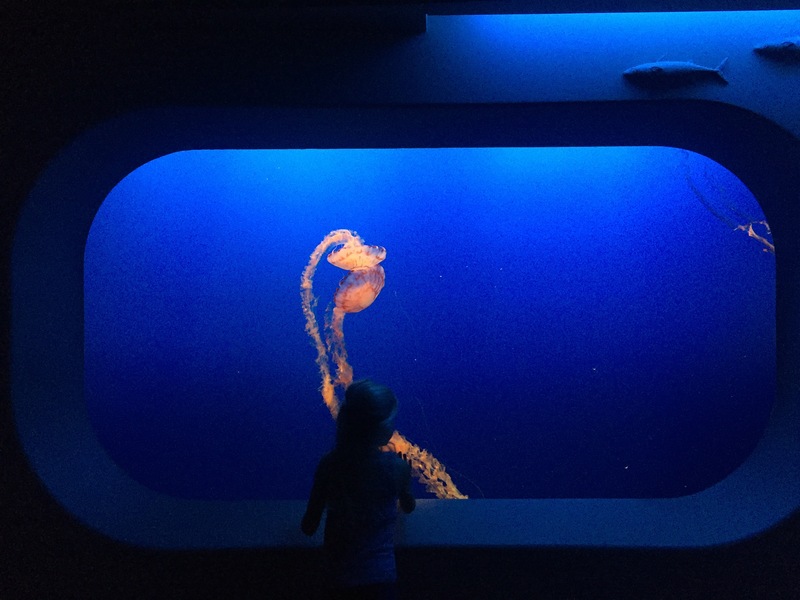 Um not sure I like the feeling of rays, but had to put my brave hat on! 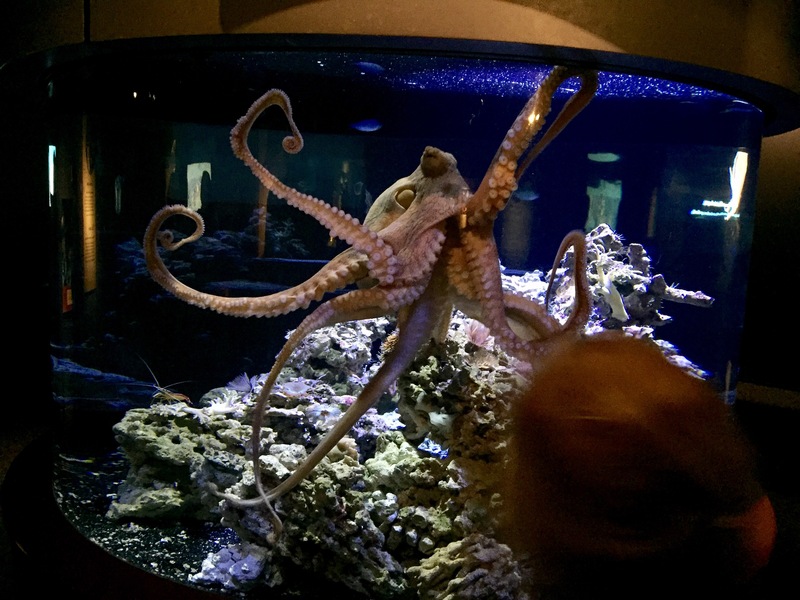 My favourite area was definitely the octopuses, so amazing to be so close! 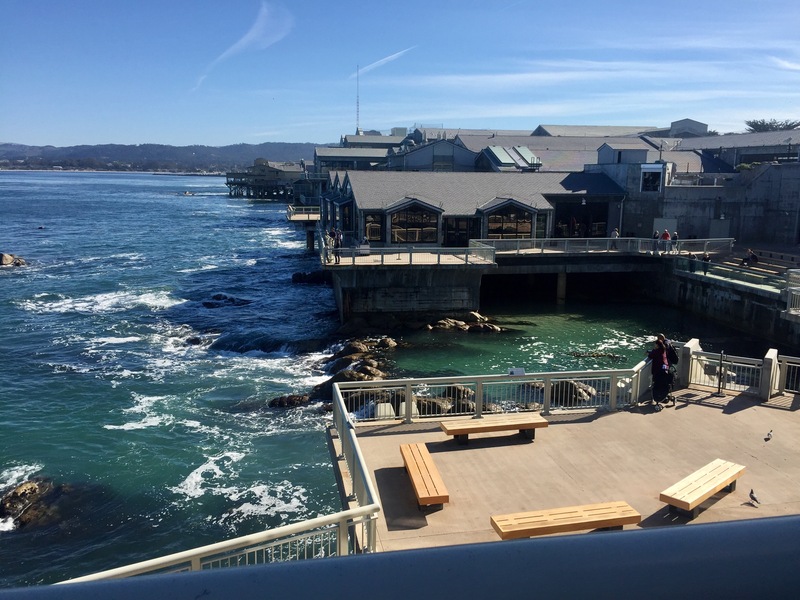 The aquarium is sat right on the waters edge, and has a large viewing area into the bay to look for wildlife! 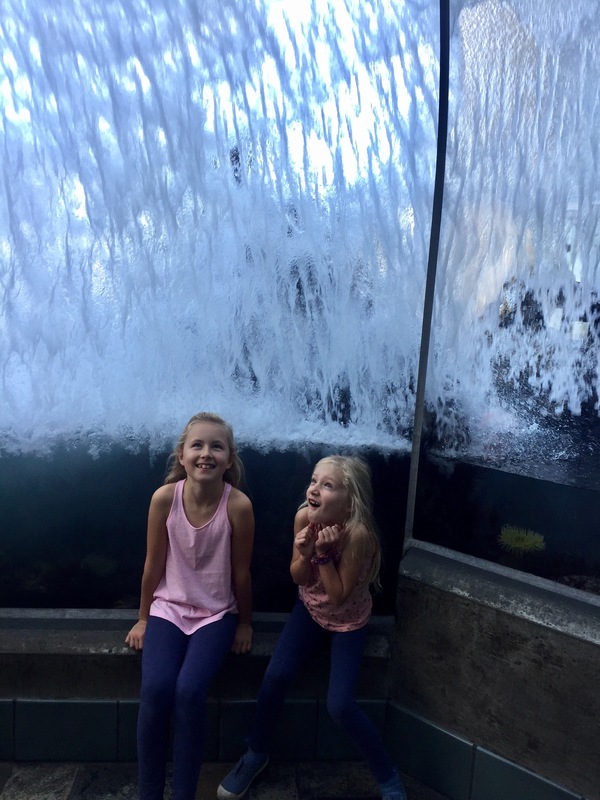 We were told there were humpback whales but unfortunately no sightings by us!